Review our Career Pathways and News and Events section for additional information and sources. 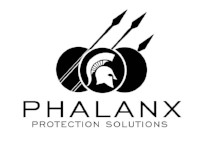 Planning, managing, and providing legal, public safety, protective servics and homeland security, including professional and technical support services. Here are two Powerpoint presentations from our 2016 Conference. Please feel free to download these and review them to see how they can benefit your organization. The Administration of Justice is currently in the process of working with the State of California and Walnut Unified School District to get our course approved for high school students to receive Civics credit for the first semester program and Economics credit for second semester. These are both required courses for graduation. What this means is the current course will be modified to add material to our existing program so students earn college credit for ADJU1 (Intro to Administration of Justice), ADJU3 (Concepts of Criminal Law), and high school credit for Civics and Economics. What a deal – two for one! Law Enforcement Officers Leadership Education (LEOsLEAD) or “the Developing Leader” is a Comprehensive, Career-Long Leadership Education and Developmental course of the National Command and Staff College for Law Enforcement Officers. Participants complete an in-depth journey by addressing relevant topics and proven theories offered by the Institute for Credible Leadership Development (ICLD) division of the college. 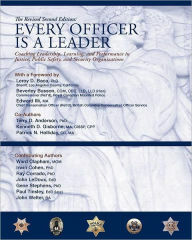 Every Officer is a Leader: Coaching Leadership, Learning and Performance in Justice, Public Safety and Security Organizations, authored by experts in leadership, law enforcement and security, responds to the need for a reappraisal of leadership styles in the public safety sector since September 11, 2001. Student success validates what we teachers do. Yet not all students succeed. Many give up helplessly, reaching—unnecessarily—the end of their ropes. 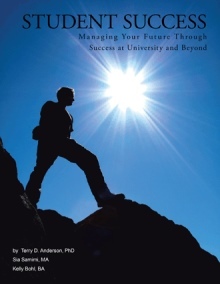 We teachers spent years honing our craft, figuring out ways to reach out, to connect, and to positively affect the lives of our students, not only while in college, but well beyond the often-treacherous college years.